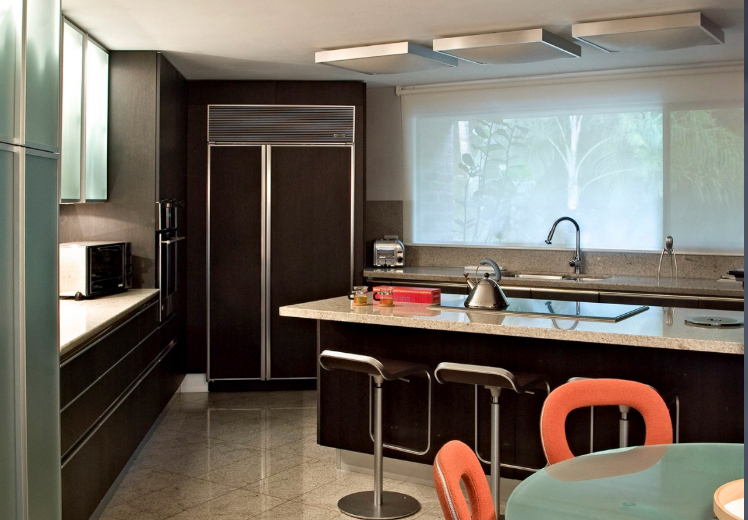 ​Want to Sell More Window Coverings? Brought to you by the marketing leader in product innovation and Eco-friendly window coverings. 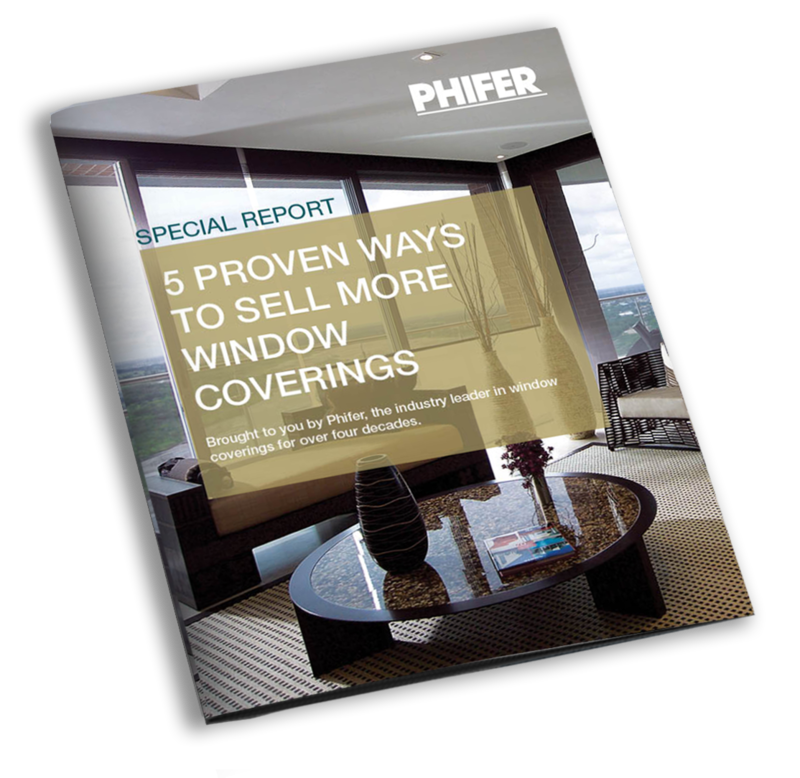 This Special Report details five ways you can sell more window coverings starting tomorrow. In 1952, Mr. James Reese Phifer set out to build the finest screen and window coverings in the world. Well over 6 decades later Phifer Incorporated is still making the finest quality product available. With over 1,000 employees this Phifer remains family-run and is proud to offer American Made Products. 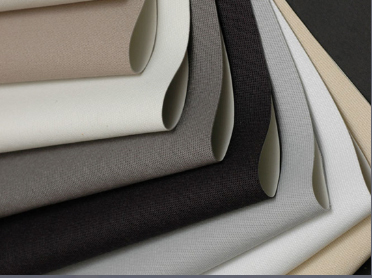 Phifer's SheerWeave® line of window coverings continues to lead the market in innovation. Designed for performance, SheerWeave protects against the sun's harsh rays in the summer and helps hold in the heat during the colder winter months. 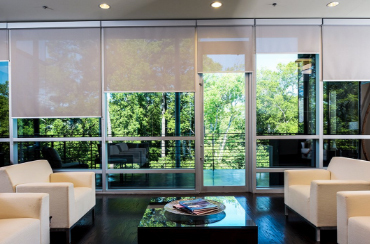 The market leader in product innovation with unique and exclusive features like Microban antimicrobial protection and DOW ECOLIBRIUM bio-based additives, Phifer and the SheerWeave brand represent the standard in interior sun control fabrics.